Nolan Arenado caught on to these thanks to former teammate and swagger monster Troy Tulowitzki. 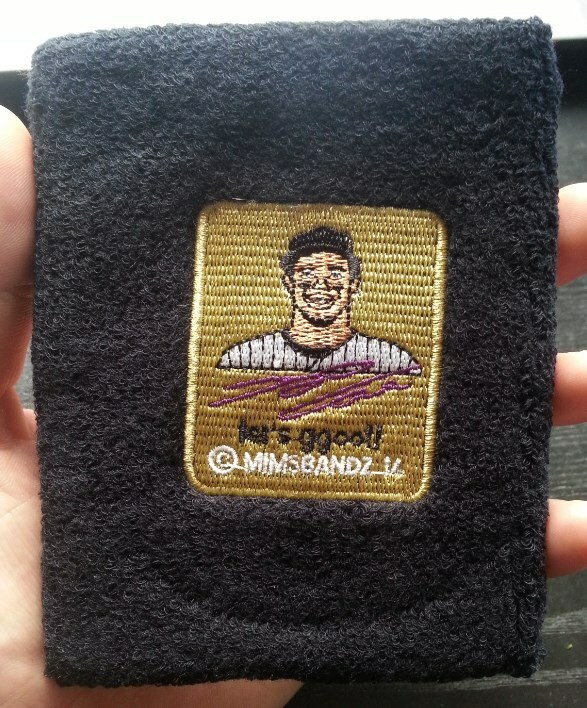 He’s got his own Mimsbandz now, with his face and the quote “Lets ggoo! !” I think he could have done better with the quote, but they’re still fresh. 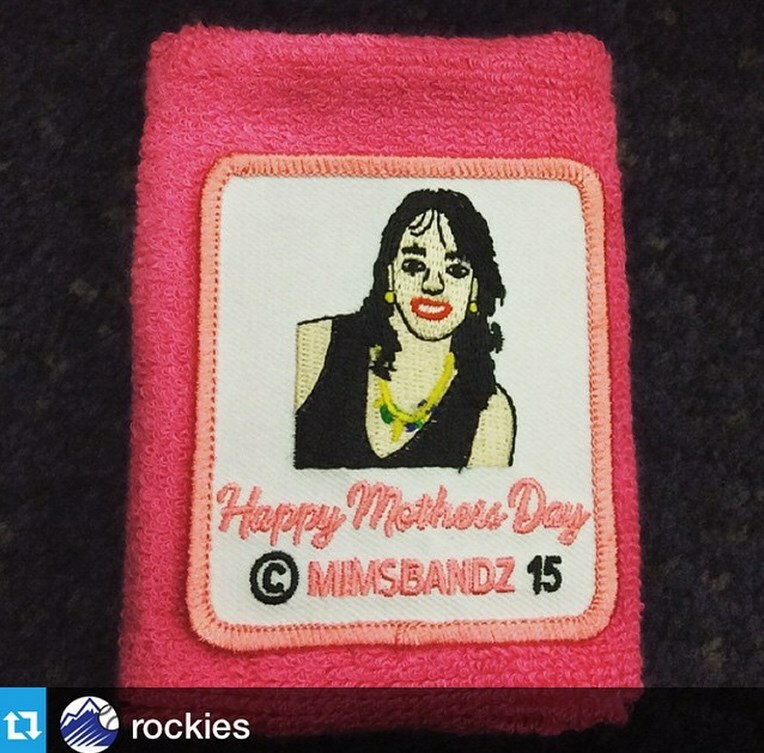 Arenado also wore a special version with his mother’s face on it for Mother’s Day 2015. 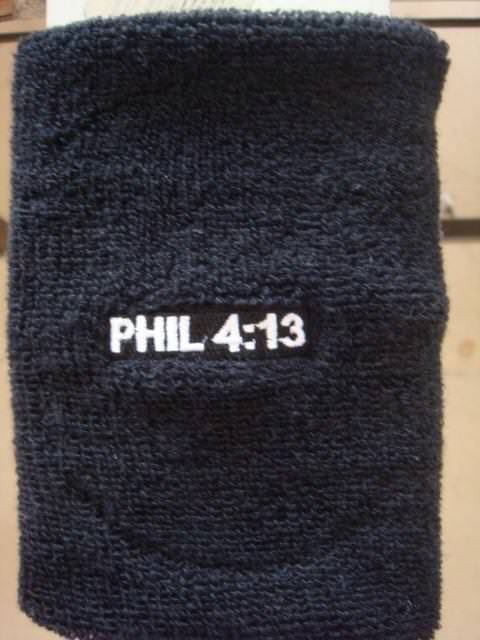 Unfortunately it doesn’t look like these are available. Categories: Gear, Colorado Rockies, Wristband, Third Base, Nolan Arenado.